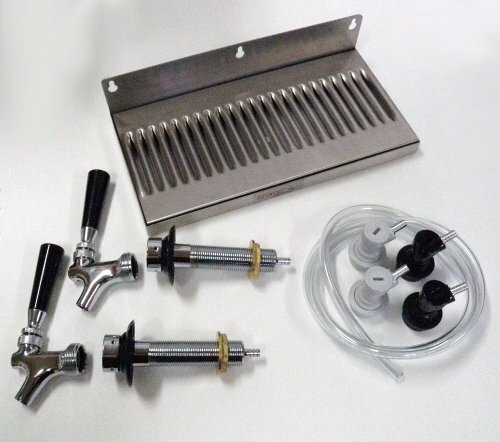 Here is a complete kit to add a draft beer tap to any refrigerator or converted freezer. 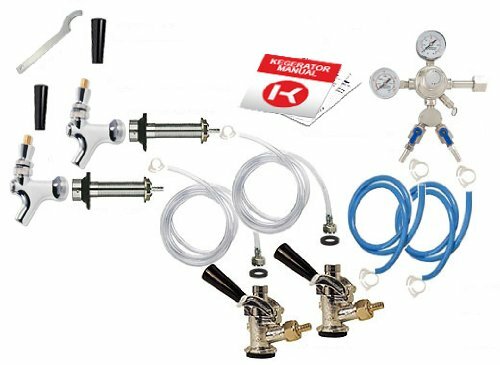 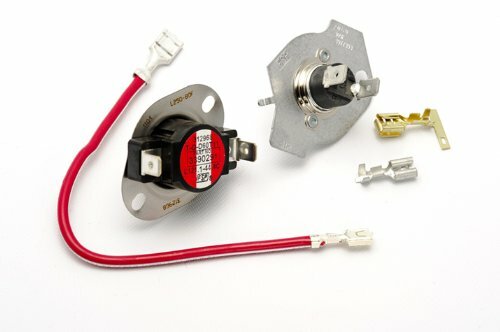 Comes with ball lock keg connections for easy hookup of homebrew kegs. 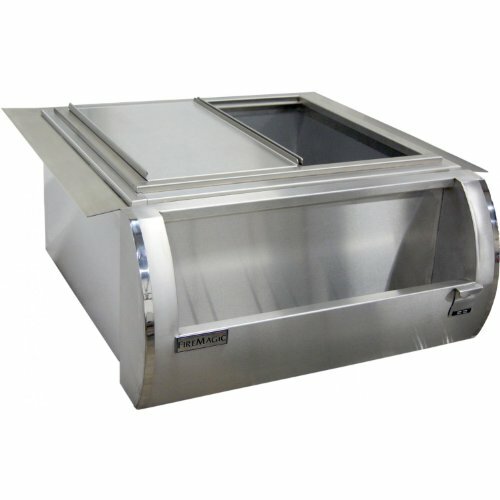 Stainless Steel drip tray can be attached right to the front of the fridge door. 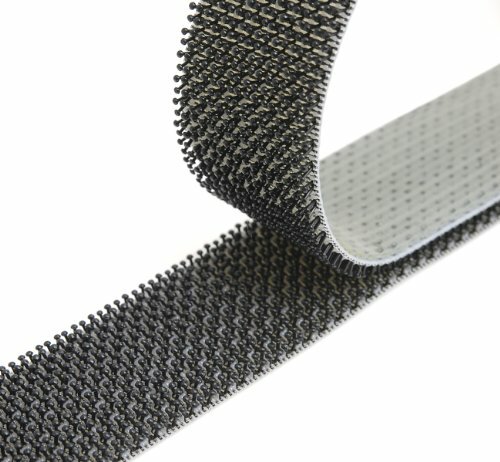 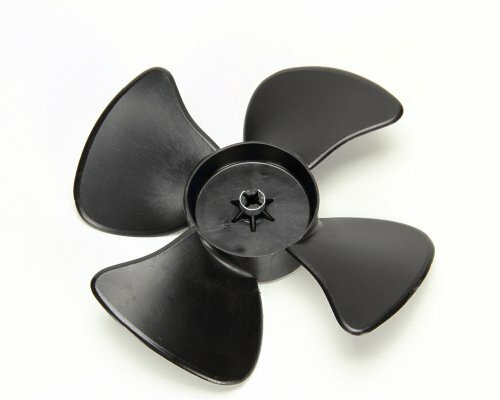 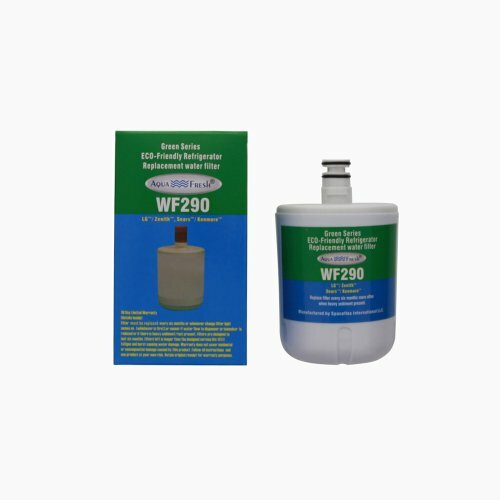 Be sure to check the wall thickness you will need, we have several kits available for the perfect installation!